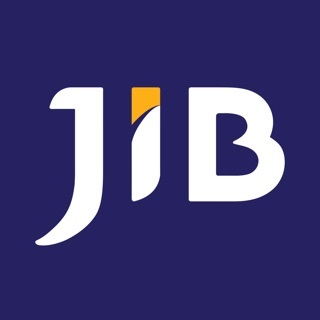 JIBEX is your one stop app for cryptocurrency investors and anyone who’s interested in digital assets. Investors can store their cryptocurrency in JIBEX Wallet. We serve curated content and news to support your investment lifestyle. Get ready to trade your cryptocurrency on JIBEX in June, 2018!